I love a #lifehack. There are hundreds of YouTube videos and websites dedicated to “hacks” but the truth is that many of them are totally pointless and useless . Some times they involve one hundred steps and cost loads of money and generally make your life harder. That being said , when you find real hacks, the ones that save you money or calories or make life easier, it makes it all worthwhile . You may see quite a few recipes calling for this and if you’re anything like me, had no idea there was a difference between cake flour and regular flour. Until now. 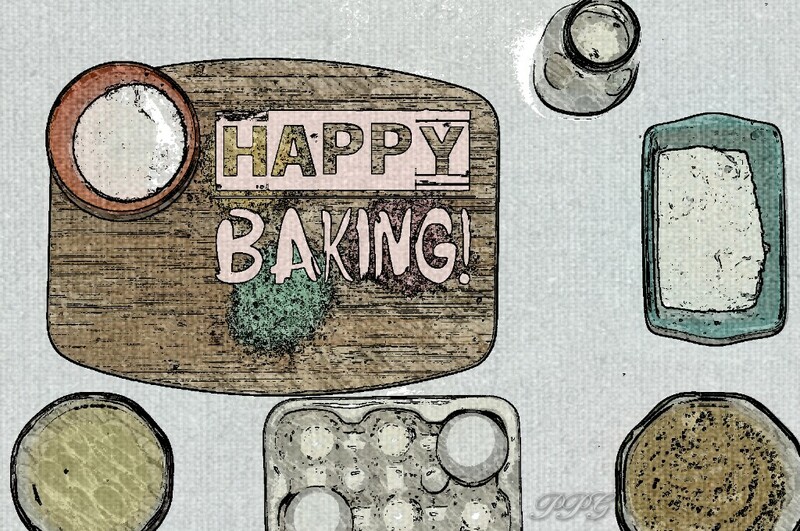 Use: Regular baking flour + cornstarch . 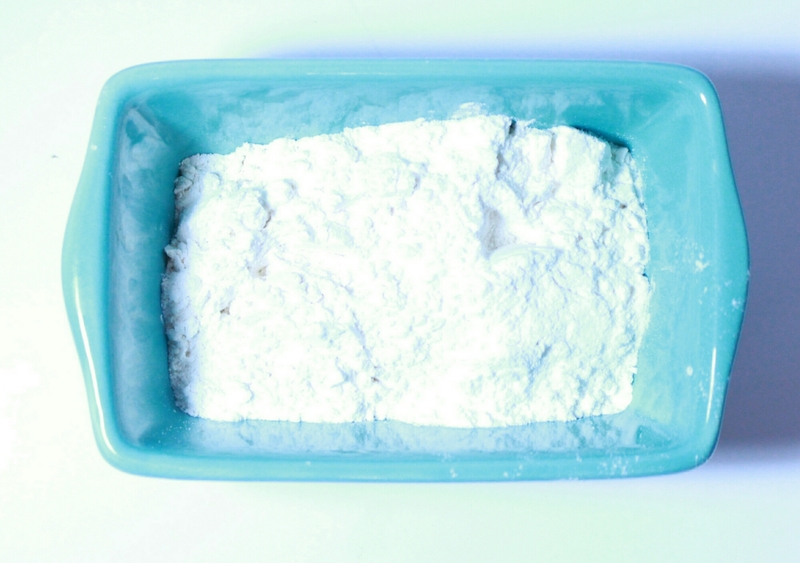 For every 3/4 cup of flour add 2 tbsp of cornstarch . I remember feeling really pleased with myself when I first learnt this hack. Now it’s practically common knowledge . Still, it’s worth mentioning for anyone who may not already know. Lots of baking recipes call for buttermilk and it is expensive ! Use: Milk + vinegar/lemon/lime juice. 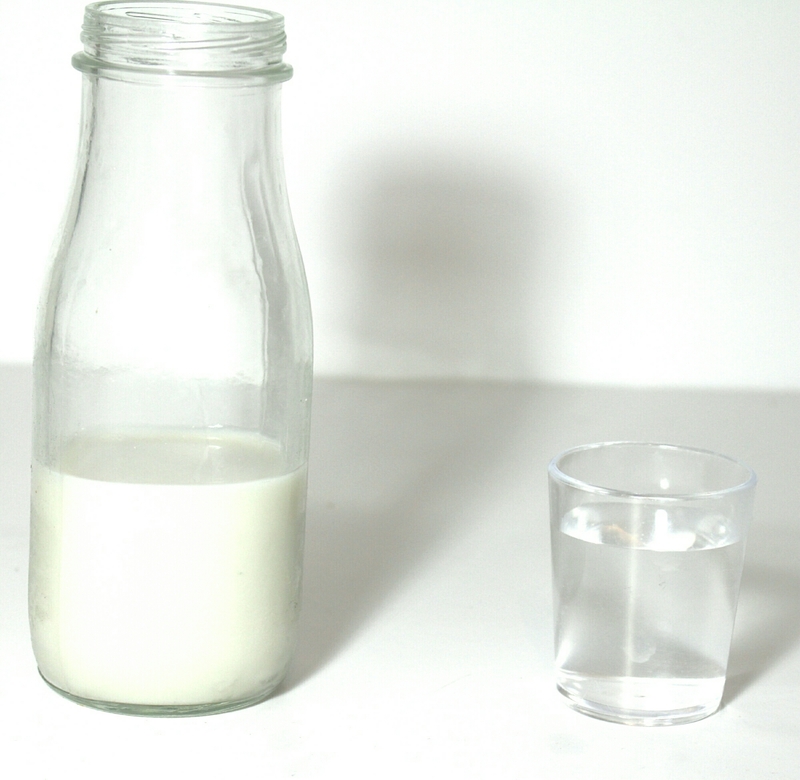 For each 1 cup of milk add 1 tbsp of vinegar and let sit for at least 10 minutes. This creates a clotted or soured milk not unlike buttermilk. 3) Substitute milk with buttermilk. For all your recipes that DON’T require buttermilk but just regular milk, swap it out for buttermilk . It makes the cake smoother and moist. 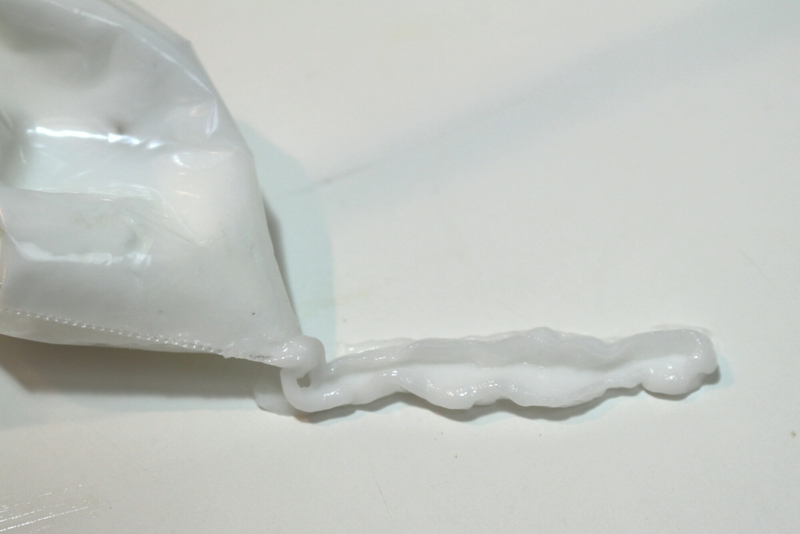 This hack will cost you less than purchasing disposable piping bags. You can also push the tip into the bag and use that way. I’m aware this is a point of controversy for many and I don’t even take my own advice half the time but the truth is the truth, metric measurements are more accurate and baking is all about accuracy . There are actually a number of egg substitutes including bananas, oil and yogurt but my preference is apple sauce. 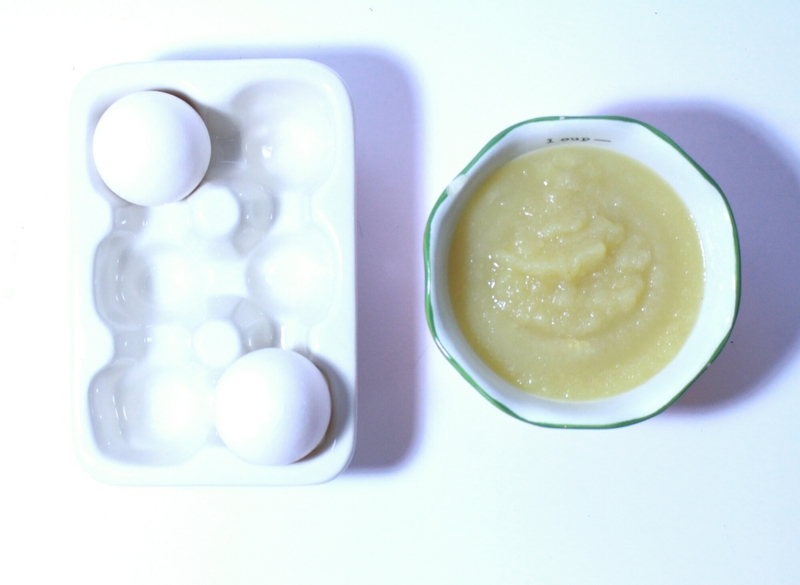 For every 1 egg use approximately 1/4 cup of apple sauce. 7) Wax/Parchment paper cupcake cases. This is something I didn’t know was a “thing” for quite a while. My sister did this once as a money saving idea and I loved it. 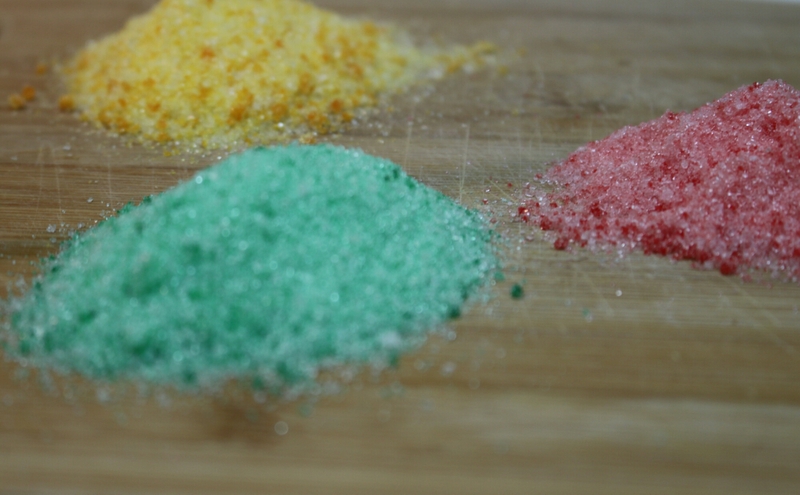 Coloured sugar can be a bit pricey considering what it is: coloured…sugar. Fortunately it’s easy to do. 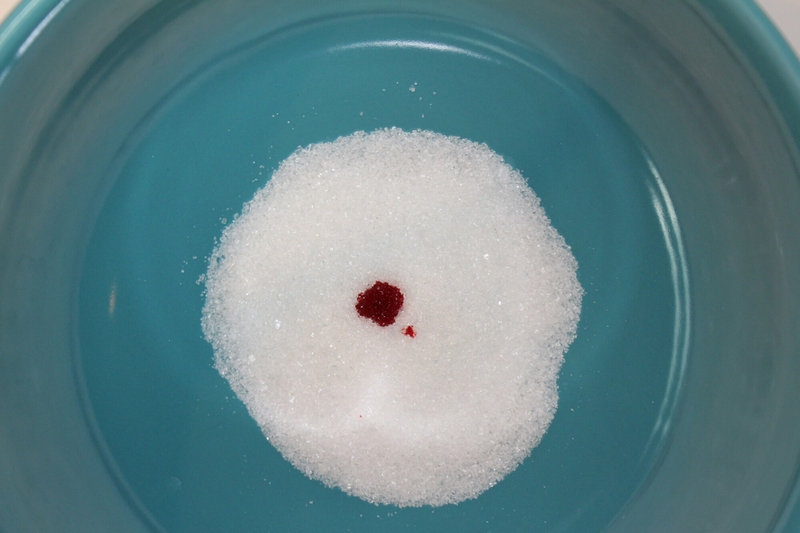 Use : Granulated sugar + food dye. 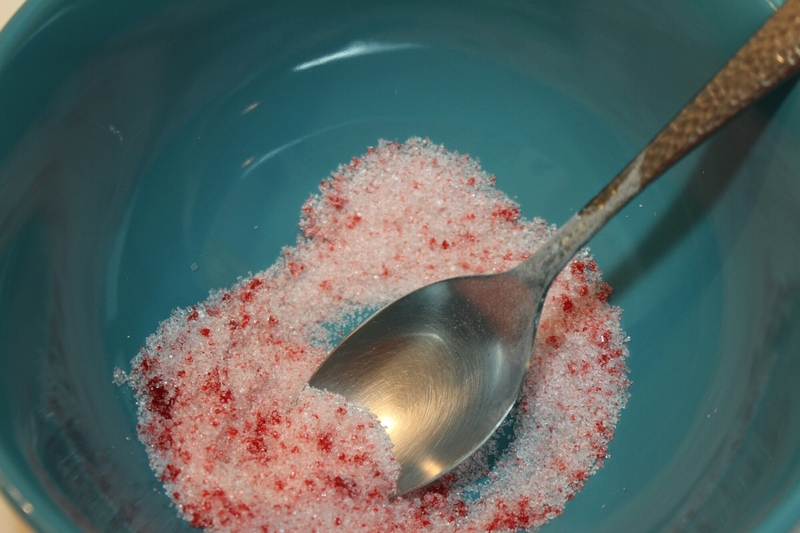 Mix until dye is fully incorporated . This makes the cake softer and fluffier, more like a chiffon cake. I find it useful for chocolate cakes which can always tend to be on the drier side. Swap an even amount of butter for oil in your recipe . Out of necessity comes brilliance . 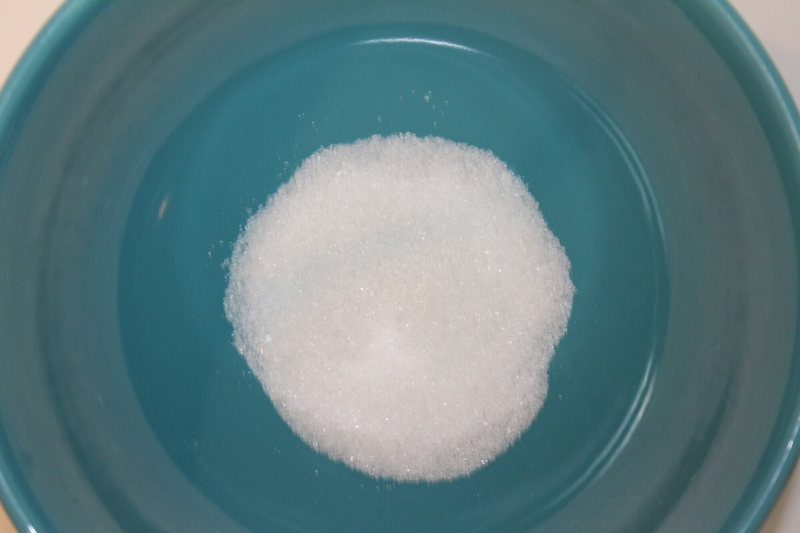 One evening I was baking and realised I had no confectioners sugar but I had granulated sugar. I knew they had to be related somehow so I googled. It was so easy! I feel as if I would never purchase confectioners sugar again because it can tend to be a bit pricey compared to granulated sugar. Use: Granulated sugar + Food Processor /Blender /Nutribullet . 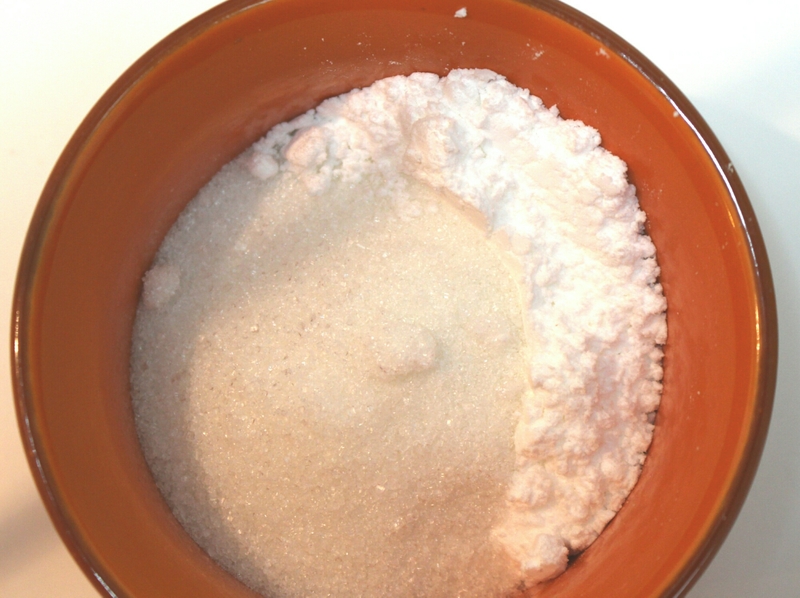 Blend for a few seconds (literally ) and you have your confectioners sugar . Thanks for reading. 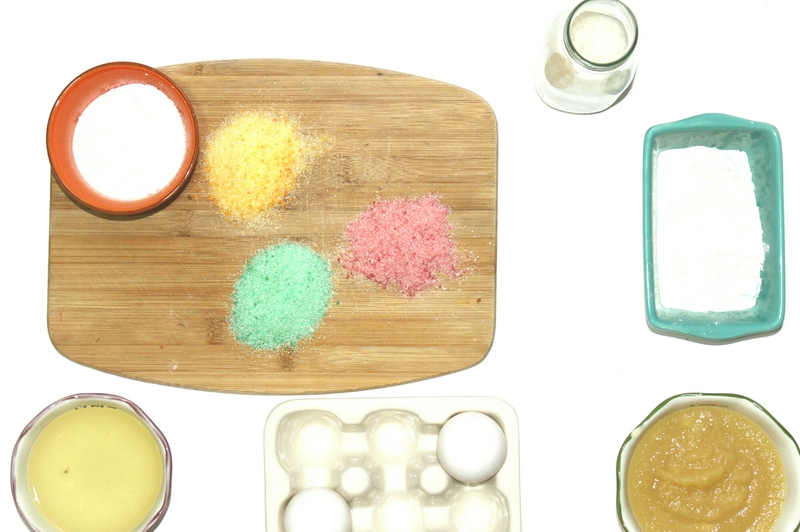 Maybe some of these hacks will help you on your next baking adventure . Have an awesome day ! 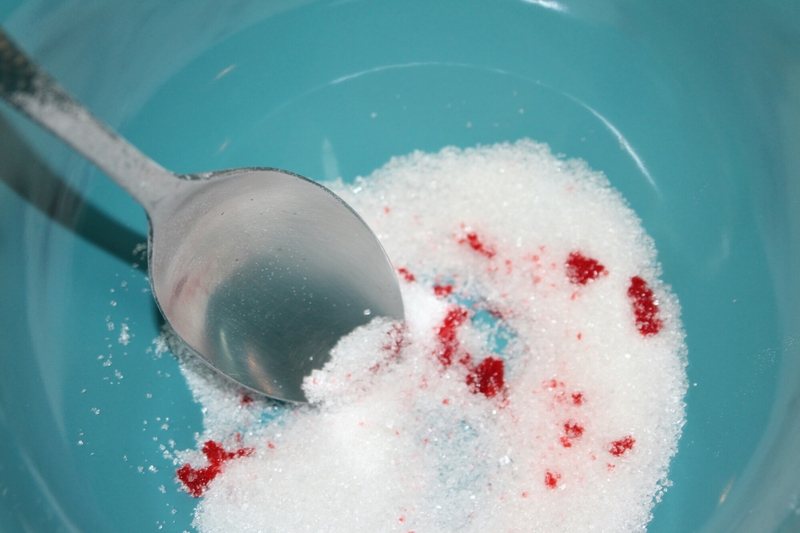 The granulated/confectioners sugar and the buttermilk/milk + vinegar are tremendously helpful, as I love to use both. Thank you so much!